Amy began her tenure at PPM in 1997 as Office Manager. She was directly responsible for all aspects of front office management and personnel. In 2011 Amy left to join Nike as a Project Coordinator for Global Sales. After completing an exciting four years with Nike which included world travel, Amy decided to rejoin PPM as Director of Operations. 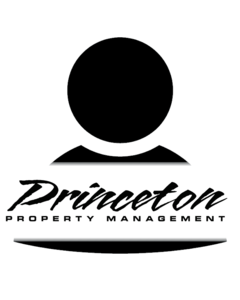 She lends her considerable knowledge and expertise to the daily operations of Princeton Property Management.